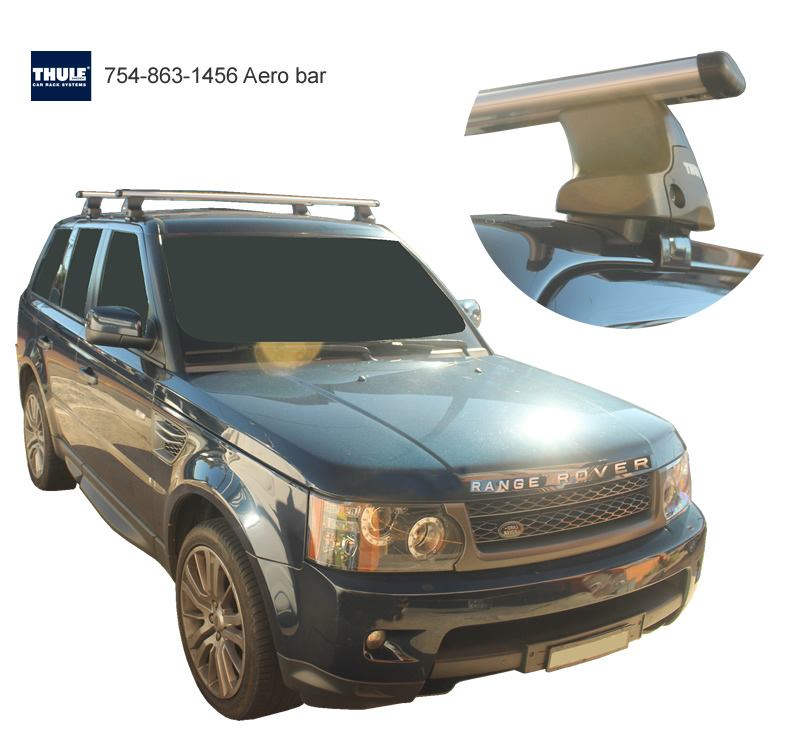 "Mazda CX9 roof rails now available"
"Come see our new shop!" 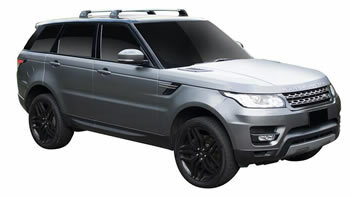 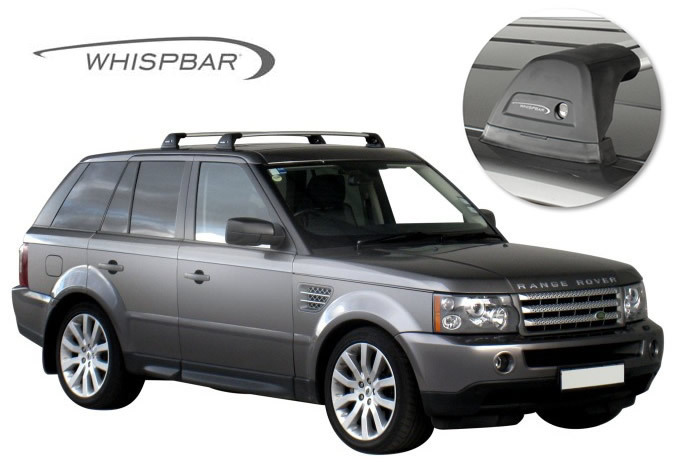 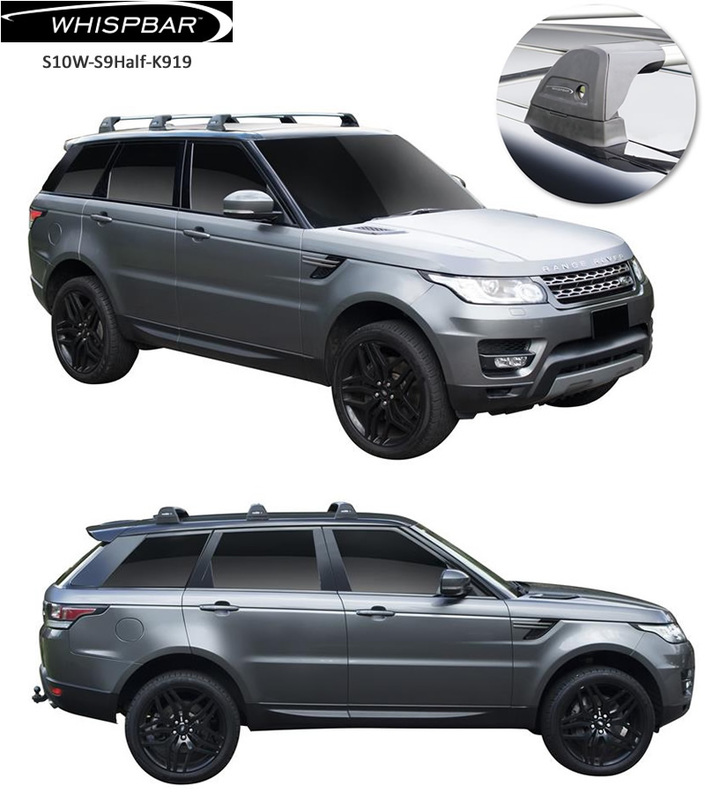 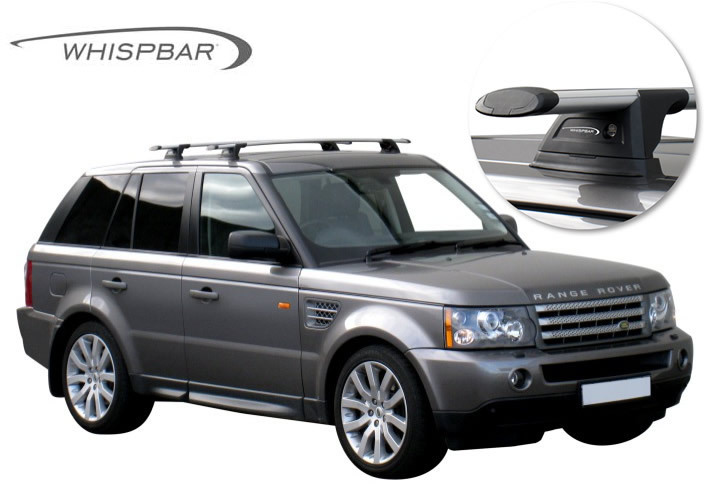 The Whispbar roof rack is 3 bar system. 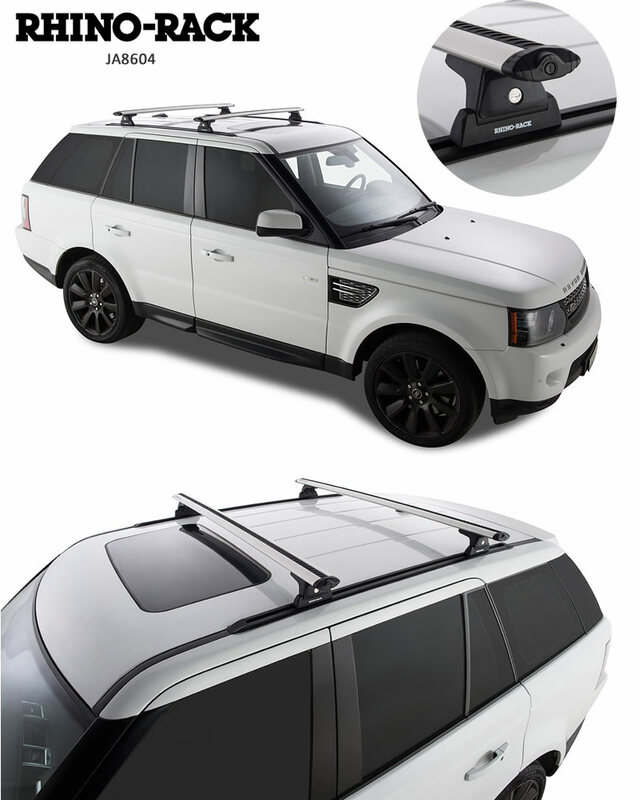 Cross bar spacing not suitable for luggage boxes and bike carriers. Drill holes required in roof trim to fit.